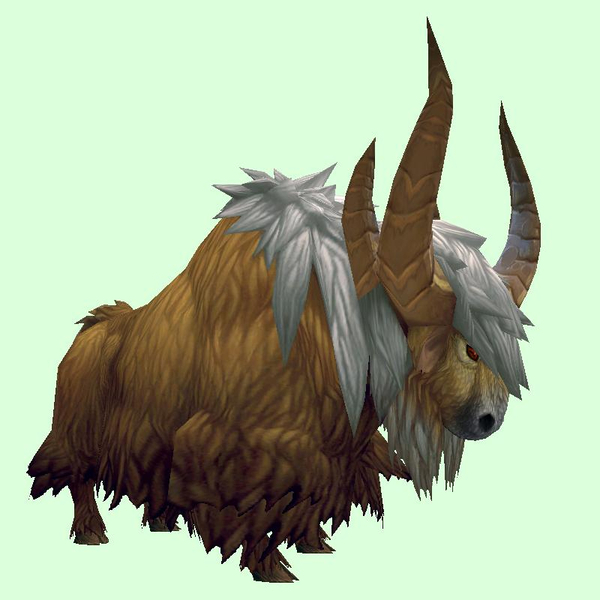 Yaks being chased can be tamed, but yaks being ridden cannot. Friendly. Added to your farm after becoming Best Friends with Farmer Fung.